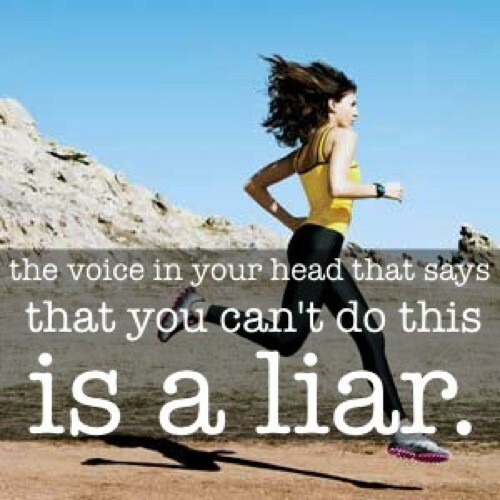 Posted on September 1, 2012 by elizagal •	This entry was posted in Motivation, Running, Self awareness, The Journey, Weight Loss and tagged Fitness, half marathon, Health, Humor, Milestone, motivation, running, Training, Weight loss. Bookmark the permalink. It was definitely surreal :). We have moved about 5 times in the past 20 years I cannot believe these things have made it this far. I have gotten a good chuckle out of it all day though.